Japan Center of Education for Journalist (JCEJ) and a research team led by Hiroyuki Fujisiro, an associate professor at Hosei University in Tokyo, launched an online verification project last month in the run-up to the Lower House election held on Oct. 22. The project aimed to monitor disinformation floating around social media platforms and to provide voters with necessary information to make their own judgments about the information circulating around the election. The project brought together researchers and journalists from a total of 19 media organizations including newspapers, television networks and online media outlets. Since the launch of the initiative on Sept. 28, our team collaborated with these journalists by providing them with news items that could possibly be identified as fake. This information was sent out on a daily basis, up until the election day. News items or social posts debunked by three or more participants of the project were listed on JCEJ’s blog. 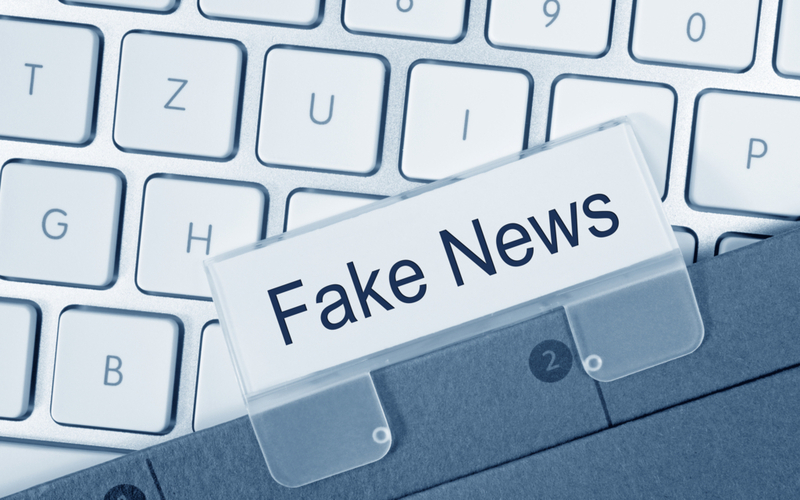 In Europe, an online verification collaboration called CrossCheck was launched by newsroom and technology firms to tackle the issue of fake news leading up to the French presidential election earlier this year. Likewise, JCEJ’s project was one of the first attempts to look into the ecosystem surrounding online disinformation in Japan. The project was featured in a Kyodo News article, which was also carried by Singaporean newspaper The Straits Times, and The Japan Times. See the links below for more. You can also read this blog post in Japanese.